The crispy, savory, and filling snack from Jollibee is back, taking the two-na sarap level with the Jollibee Tuna Pie! An indulgent snack treat is perfect for your cravings any time of the day! 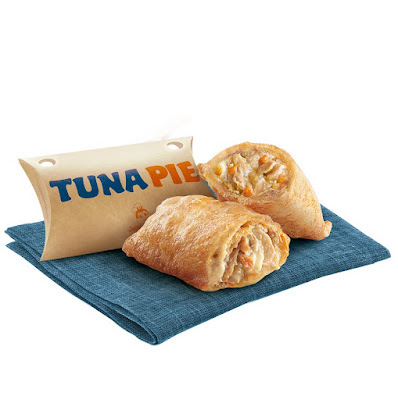 Nothing beats a snack that is tasty and filling and can be enjoyed whenever, wherever... Jollibee’s Tuna Pie comes in the perfect handheld form for the hassle-free yet delightfully indulgent treat—it’s hard to stop with just one pie!